Do you have a question that is not answered below? Then please feel free to enter it in the comments form at the end of the question and answer section. Can you help with my phone line fault, even though I am not a BT customer? 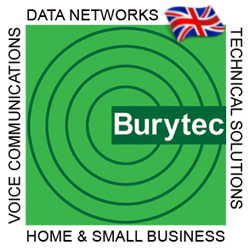 Yes Burytec are able to help customers from any telephone line supply company. Full fault finding, repair and cable replacement services are available. If you would like to gain a greater understanding of your current issues why not have a look at this article about some of the common types of phone and broadband line faults. Internal & external grade cable carried as standard stock. Burytec are also able to help small businesses with structured voice or data wiring & customer owned internal frame wiring. 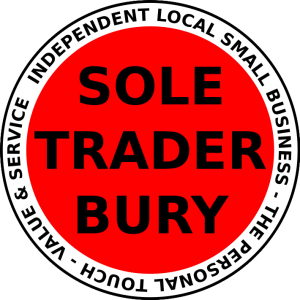 No, Burytec is a small local business that focuses on keeping prices low for both domestic & business services. As such the annual turnover is well below the VAT threshold. Can I connect my home alarm system to a broadband enabled telephone line? Yes providing you consider the following points. In the case of standard ADSL based home broadband you will need to treat the alarm just as you would any other device connected to the voice side of the circuit. That is you will have to filter it, in the event that you are not able to plug it directly into a filter you will need to have an in line filter fitted. Alternatively you may be able to have your home telephone & broadband wiring re-configured with a centralised filter face plate at the NTE5 master socket. If you have already converted to fibre based broadband, providing that your wiring conversion has been carried out in a technically correct way things should be really simple. This is because are part of the fibre installation you will generally have a new central filter master face plate fitted. However it is vital that you do not connect any equipment on the un-filtered side of your service as this will effect your high speed broadband connection. All of the above work can be carried out by Burytec, inclusive of any required additional wiring corrections. I need a phone socket near my television for my Sky box, can you help? Yes, no problem, just decide how you would like the cable to run. What is Dynamic Line Management (DLM)? DLM is an automated system that monitors for errors / faults on the line which may cause disconnection of broadband services. If the broadband errors and/or disconnections reach a preset level, DLM will adjust the subscriber’s broadband profile to give the subscriber the best connection (speed) for the current line quality / conditions. My phone sockect stopped working after my infinity fibre optic broadband installation, can Burytec help? 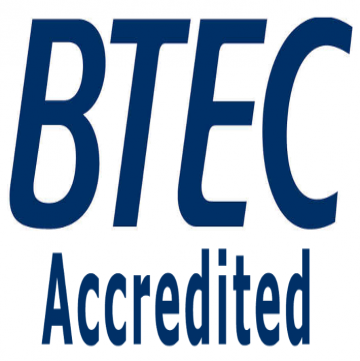 Yes, Burytec are able to review your wiring following your fibre optic broadband installation. More often than not the Openreach engineer will actually de-commission your extension wiring in order to simplify & reduce the time required to get your installation working at optimum levels. Burytec are able to allocate you the correct amount of time to reconfigure or install any supplementary wiring required for your high speed fibre optic broadband service to work with your phone socket requirements. How can tell if a telephone line fault is my responsibility or my service provider's responsibility? In theory this should be a simple case of carefully removing the lower front plate of your master socket. This should disconnect all internal wiring & reveal full access to a test socket. In the event that you have no dial tone or a bad line here, this would normally indicate a supply side fault. Ensure that dampness is not the route cause. Will BT charge me for repairing my fault? Sometimes this can all get a little confusing, this is where Burytec can help out. Burytec are able to offer you a complete & competitively priced call out & repair service. 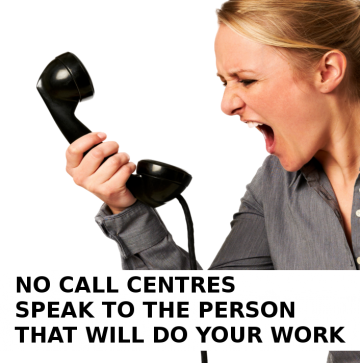 In many cases the combined cost will be less that the call out from your service provider. Faults can be proved backed to the BT network from just £55 all inclusive. You can do a Google search for BT Openreach price list for details on the most up to date charges. Often referred to as Time Related Charges Standard Chargeable Visit. I have been unable to connect my Kindle to my wireless network at home, what can I do? Ensure that your Kindle has the latest software installed on it, this can be downloaded from the Amazon website. Change your wireless SSID channel on your router / access point to equal less than 12. Can I get an urgent same day call out? 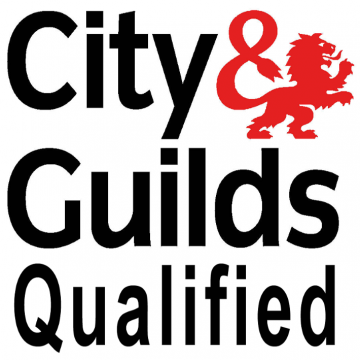 Emergency same day call outs may be available on request, however the call out charge for this service is £55 plus charges for any work agreed to be carried out. Full payment will need to be made on the same day. Most customers will be offered an appointment within two days, at a time that suits, weekend appointments are available as standard. Urgent works / same day services maybe be available on request. I am having problems with my home Wi-Fi signal strength & my TV Fire Stick, can you help? Yes there are many options that will help with your Wi-Fi signal coverage, for a fixed solution that will give you a consistent reliable connection a wired access point is an excellent choice. You can read more about wireless connection on the following here :- Improve & Extend Wireless Connections External Ethernet cable is often used to link one side or level of a property to the other so that the access point can be connected to the main internet router supply. Can you help with commercial unit data cabling?